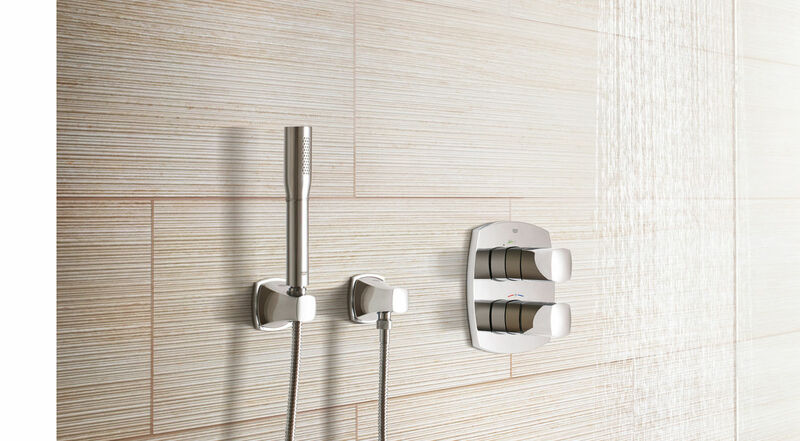 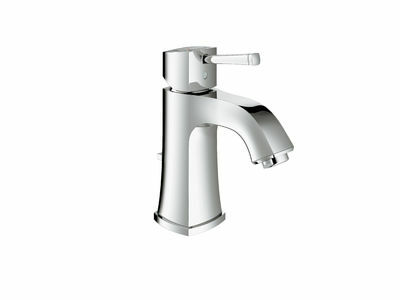 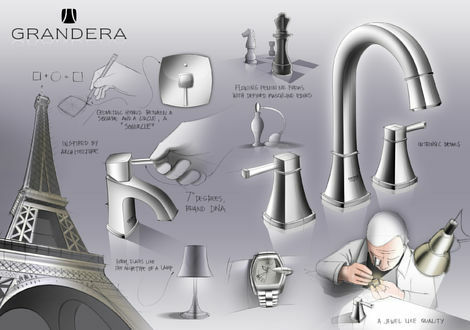 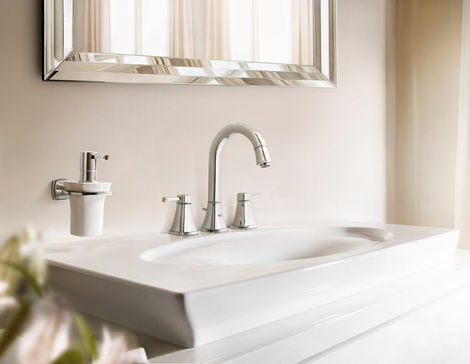 The GROHE Grandera™ collection is both a homage to an age of grandeur long past and an affirmation of a modern sensibility, combining the highest standards of quality and craftsmanship with a love of detail and comfort. 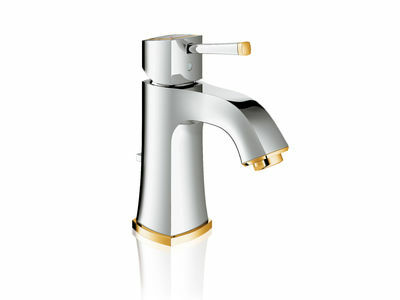 Stylistically, the Grandera™ collection can be combined with a wide range of bathroom furnishings, with the added flexibility of two colours – chrome and chrome/gold. 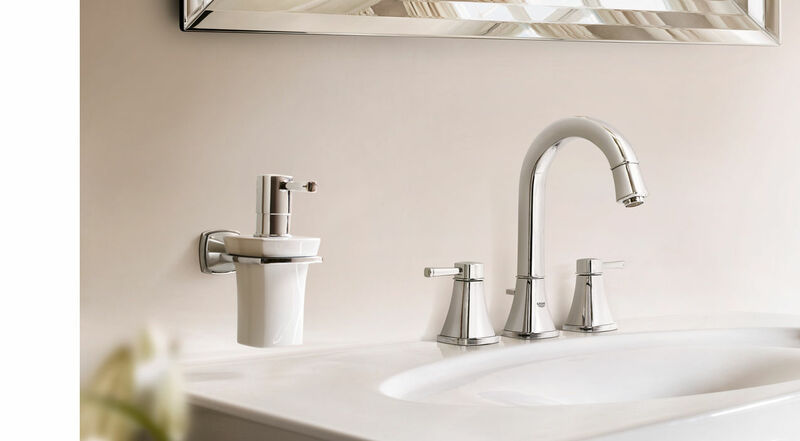 Thanks to GROHE StarLight® technology, not only will the fittings retain their shine in the long term but they are also extremely resistant to dirt and scratches. 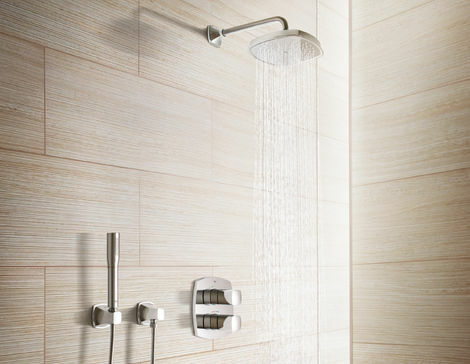 Purist, simple and yet extravagant. 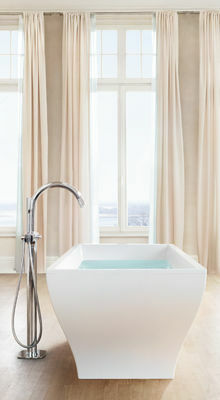 Clean, square and yet round. 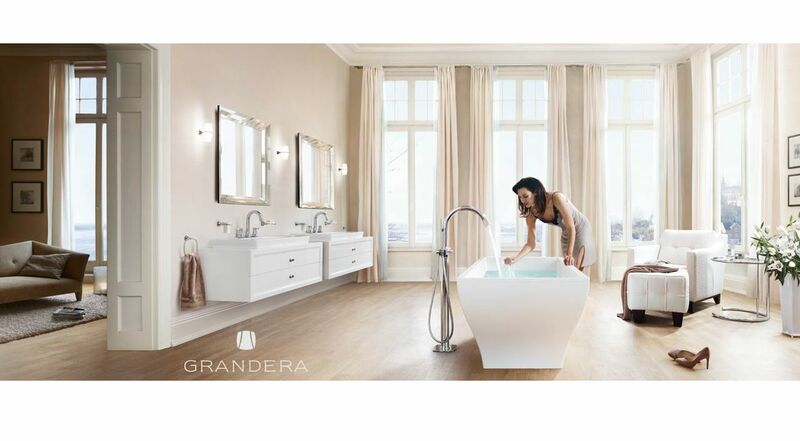 Timeless, classic and yet modern.The GROHE Grandera™ collection reconciles traditional opposites in one harmonious design.